After announcing the first leg of his travelling Outlaw Music Festival last month, Willie Nelson has now included a lone stop in Canada as part of the event's second leg. Set to hit Toronto's Budweiser Stage on September 9, the date will feature performances from Willie Nelson & Family, Sturgill Simpson, Tedeschi Trucks Band, Terra Lightfoot, Lukas Nelson & Promise of the Real, and Particle Kid. A press release notes that additional artists will be announced. 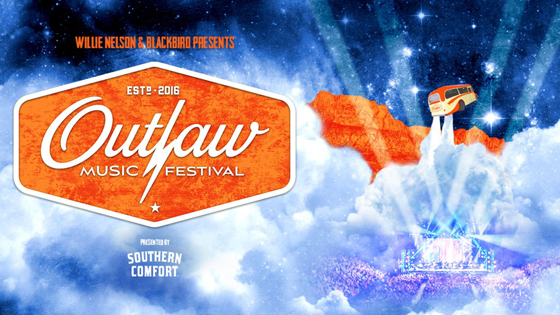 Tickets for Outlaw Music Festival's Toronto stop go on sale April 6 at noon EDT. VIP packages will also be available. Further information can be found through the event's official website. Nelson recently appeared onscreen alongside Neil Young in Daryl Hannah's new Western film Paradox and contributed to a new Johnny Cash release set to arrive this week.